Non-profit organizations throughout the Pacific Northwest recognize Caroline Nilsson Troy as a premiere fundraising professional.  Nilsson Advisory Group is now able to help your non-profit reach your fundraising goals. Whether it is writing a proposal, facilitating staff training, or organizing a capital campaign, you can depend on Nilsson Advisory Group to connect you to your donors and provide the tools to make your development campaigns a success.